A card game can be any game that involves a deck of playing cards with set rules. Although the standardized rules may change between culture or region for the card game being played, it can be a great way to interact and get to know others. 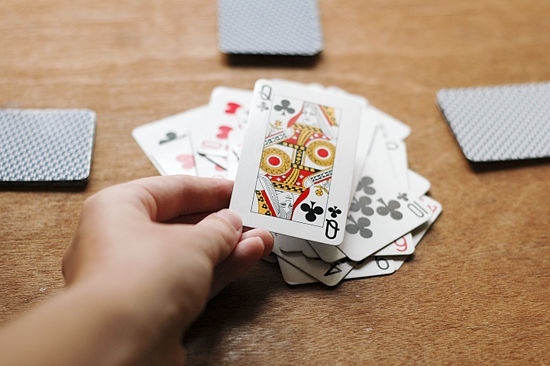 Everyone knows which card game is their favorite, but if you may want to try new games to play, you can find new fun games here. First, take out the joker cards in the deck and then shuffle the card. Next deal out every card making sure that each card is facing down. Do not allow any player to look at his or her cards. The third step is for the first player to put the top card of his/her deck in the middle of the table. If the card is not a jack, the next player will put there top card on the pile. Once a jack is put down on the table, the fastest person to slap the pile of cards in the middle of the table will win the entire pile. The person with all of the cards at the end of the game will win. The dealer with shuffle all of the cards at once and then hand out five cards to each person in the game. Once everyone has their cards, the dealer will place the rest of the cards in the center of the table and flip over the first card. The person to the left of the dealer will begin the game. He or she will try to play a card that either matches the suit or number value on the card before. If that person has a card with the number value of 8 on it, then that card is considered a wild card and can be placed whenever. The first person to get rid of all of their cards will win the game. Players can not look at any of their cards throughout the duration of the game, while the dealer evenly distributes every card to all of the players. Once each card is dealt, the player to the left of the dealer will begin. That player will flip over the top card on their deck of cards making sure he or she does not look at it. If the card that he/she puts down is a face card (Ace, Jack, Queen, or King) the next player will have so many chances to put down another face card. Each face card is given a set value to how many cards the next person will be allowed to put down to find another face card. An ace allows the next person four chances to put down another face card, a king allows the next person three chances, a queen allows the next person two chances, and finally a jack will only allow the next person one chance to place down another face card. The person with all of the cards at the end of the game will win. Skip-bo is the only card game in this top five that does not use the standard deck of cards. The game uses it’s own set of cards that are number 1-12 with many cards labeled skip-bo that are wild cards. Each player will draw up to five cards each time that it is her turn, they will then place either a one or a skip-bo card to start one of four piles to play on. after that the player will flip over the top card of their stockpile and try to play that as well. The number must go in sequential order starting at either a one or a skip-bo which could be any number. 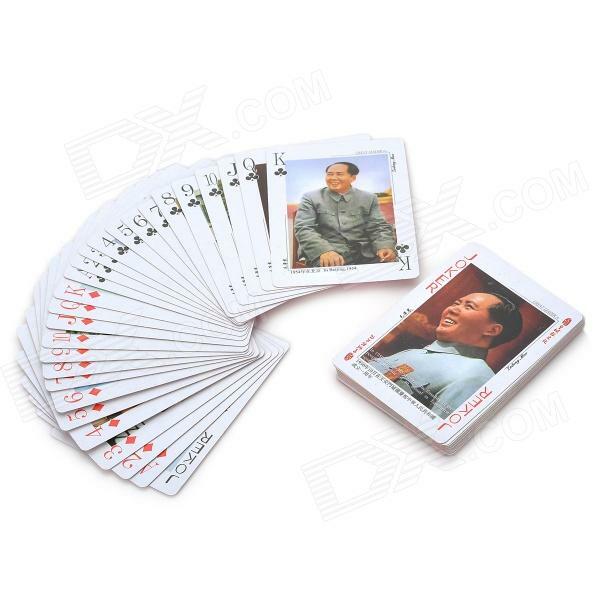 Once the player, plays all of the cards in their stock pile, then they will win the game. There is only one rule to the game, this rule states that you must not talk about the rules. so unfortunately I cannot tell you about them.